If you struggle with infertility issues, you’re not alone. Fortunately, there are many diagnostic imaging tests available to try to pinpoint the cause of the problem and direct the best course of personalized treatment for you. One of the tests frequently used to try to determine the cause of infertility is a hysterosalpingogram (HSG). 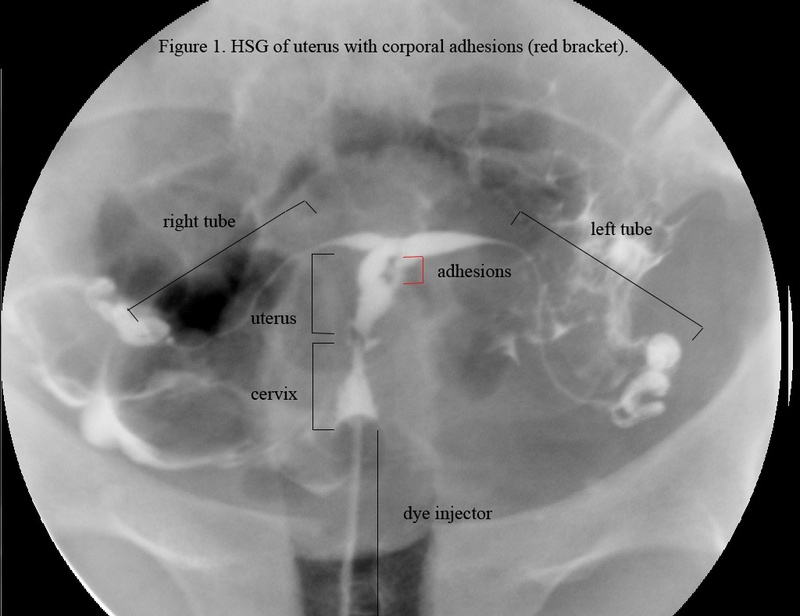 Despite its difficult name, this is a fairly quick and easy procedure using X-ray and fluoroscopy technology, designed to test whether there are any obstructions or abnormalities in the fallopian tubes.